Note: For torque values on rings and bases, please contact the manufacturer of the rings or bases. 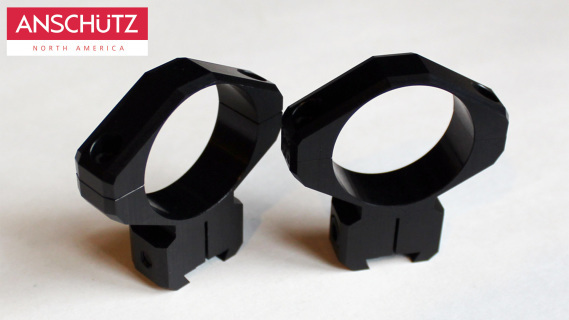 After research and testing, we feel that the clamp system of this ring is the best method of attaching a scope. This clamping style ispopular with many precision centerfire benchrest rifles, and there is no doubt that the mild recoil of a rimfire rifle will cause no problem with scope shift due to ring movement. We have also spent two years extensively testing these on our sporting and benchrest rifles, and they have maintained zero the entire duration without any problems. With testing complete, we finalized the design with Kelbly's and now have these in stock. 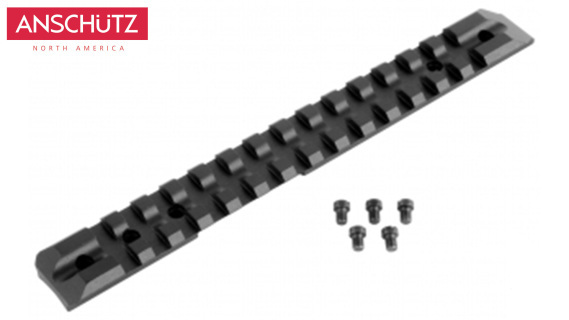 They are satin black anodized and offered in both 1" and 30mm tube sizes. Made from 2024 aluminum and feature unique beveled edges, these are tough rings with an excellent fit and finish. These rings fit all currently manufactured models of our rifles ( 11mm dovetail ). Like all Kelbly rings, these are machined from solid bar-stock and carefully finished. There is no lapping to be done with these units. Simply slide into position on the rifle's dovetail and clamp down on the screw to secure them into position. Each scope ring is numbered and matched to the top strap. 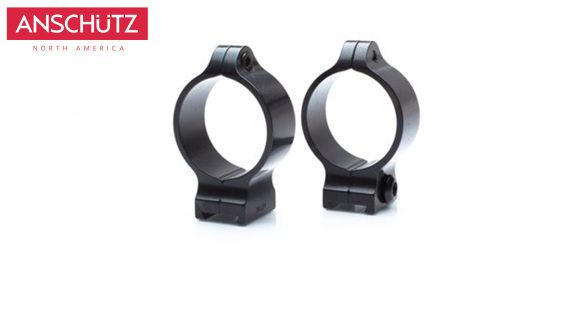 Note: These are the lowest rings offered by Kelblys which will fit our rifles and clear a 50mm AO.